There are times when you just don't feel like attending a specific meeting, or traveling to a certain place... That is how I felt last week. I had made a commitment to participate at the Angola Connection, an event that brings together people who share a passion for mission service in Angola. I took the trip only because I wanted to honor my commitment. Little did I know what God had in store for me. Lo and behold, upon arriving, I met Canadian medical missionary, Dr. Betty Brigman. Betty was born in 1924 in China, where her parents served as missionaries of the United Church of Canada. At age 17, she moved to Canada to study medicine. Upon graduation as a general doctor in 1953, she was commissioned as missionary to the Bie province of Angola. Betty is one of a few missionaries that were able to stay in Angola during the years of the war. However, she was imprisoned in 1978 after being -falsely- accused of providing medical attention to the rebel forces. Following three months of incarceration, she was deported to Canada without a trial. But Betty wasn’t ready to give up the call to mission service: one year later, she went to the Democratic Republic of the Congo, then Zaire, where she served for another 15 years. A petite, warm, and enthusiastic lady, at age 89, Betty is as vibrant and passionate for missions as ever. In this video, she recalls her most favorite mission story. A paramilitary group had been harassing a poor Angolan man and finally killed him and his son, or so they thought after cutting their throats. The 4-year boy survived and was brought to the hospital where Betty worked. Watch Betty tell the rest of this amazing story HERE. 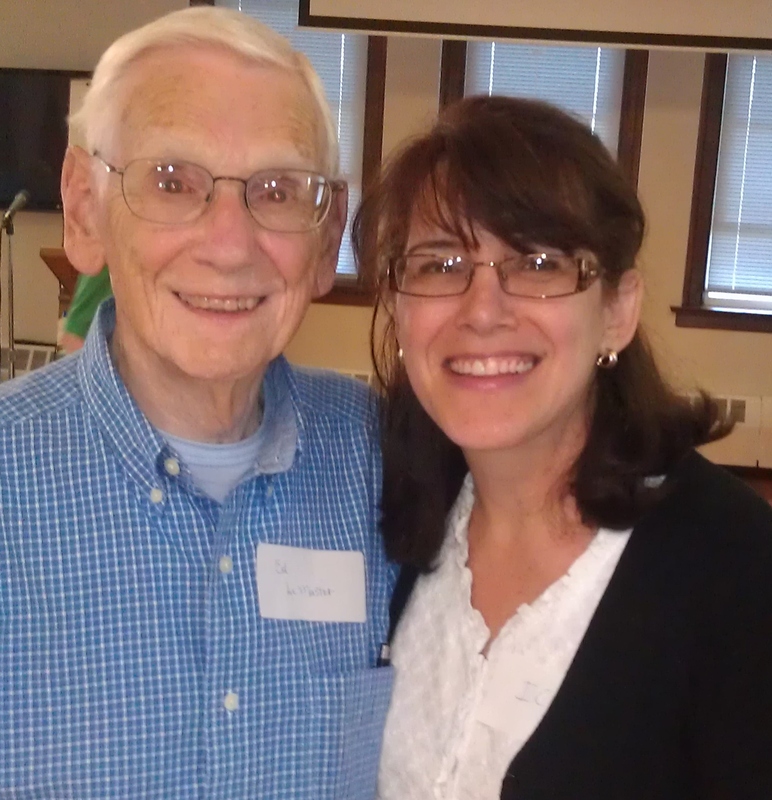 Ed LeMaster, a United Methodist educator, was at the Angola Connection as well. Ed arrived in Angola in 1952 to serve as the director of the boys’ elementary school in Quessua. He also established the secondary education school for training teachers for village work. 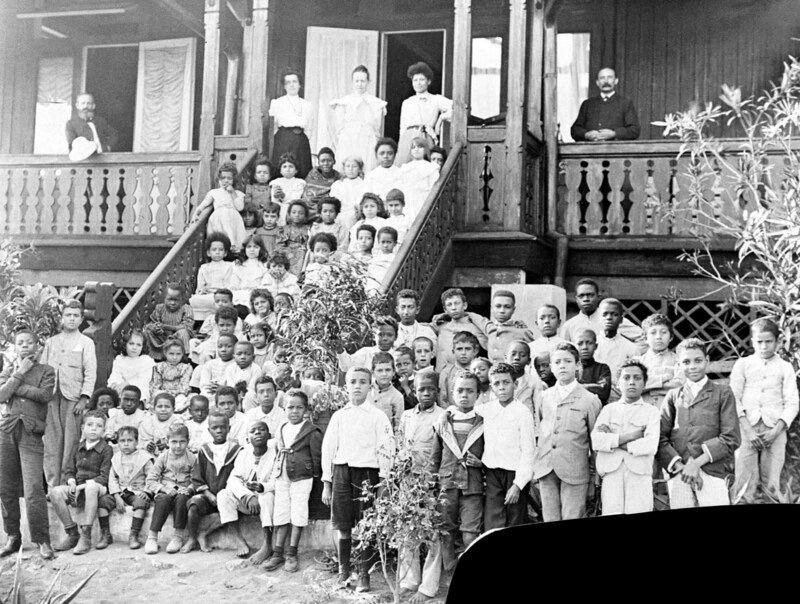 Since education was a threat to the Portuguese colonial system, in 1961 Ed and three other missionaries were incarcerated as prisoners of conscience, wrongfully accused by the Portuguese secret police of importing guns and training boys of the Boarding House to be terrorists. Ed’s case was among the first Christmas card actions of Amnesty International. After three months of incarceration, Ed and his friends were deported to the U.S. In this VIDEO, he speaks of his imprisonment and involvement with Amnesty International since then. Betty’s and Ed’s are two of the many stories of unselfish and devoted mission service I heard at the Angola Connection. We are honored to build our partnership with East Angola upon the shoulders of these giants of Christianity. But this was also a reminder that whether we are counted among the Pauls who planted the Gospel in Angola in the 19 and 20 century, or among the Apollos that today water this partnership together with our Angolan brothers and sisters, we are all co-workers in service of the One who gives the growth. To Him be the glory! NOTE: Pictures of the early days of Methodism in Angola, including some of the Quessua mission station, have been posted HERE by Paul Blake, son of Angola missionaries. Please share this blog with your friends by using the email icon in the upper right corner of the page (the icon looks like an envelope). New readers can subscribe here.